Comments: This salvia produces orange-red flowers over an extended period. If cut back in late summer plants will bloom again. As with most salvias, butterflies and hummingbirds are attracted to this one. This salvia will self-seed. 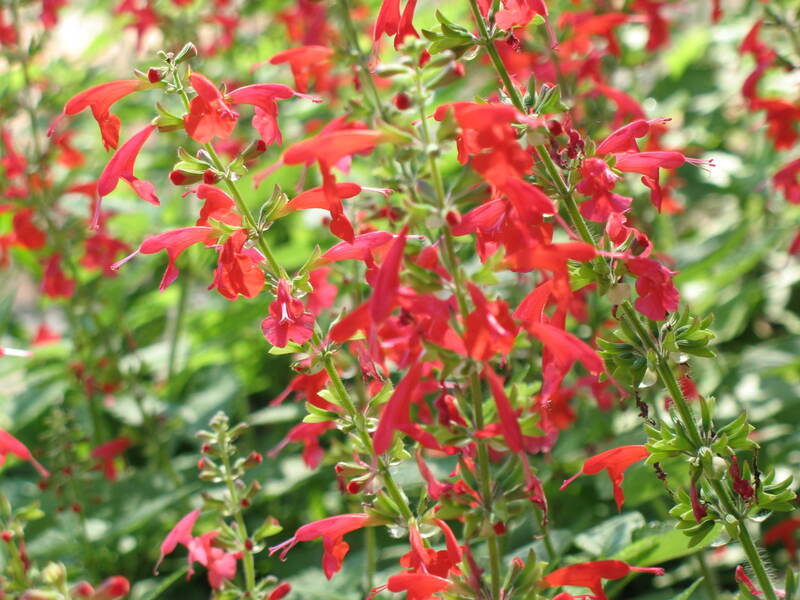 This salvia has received special accolades for its performance as a summer flowering annual.